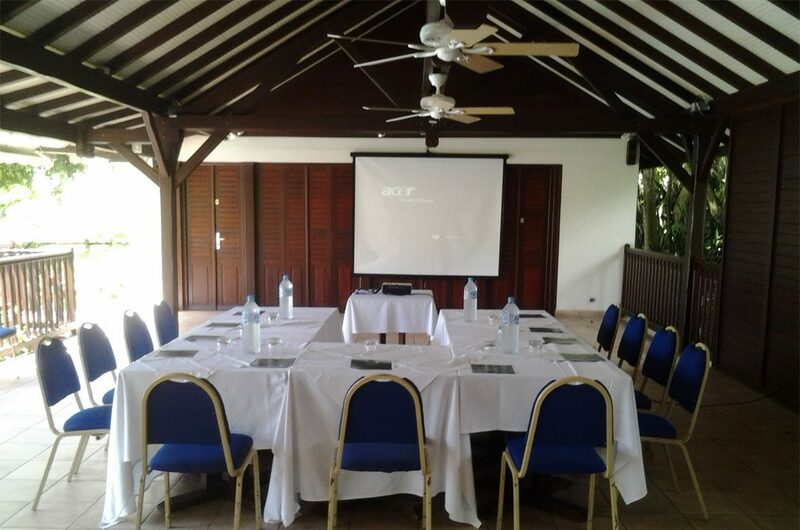 Auberge de la Vieille Tour deploys its numerous assets for the organisation of your seminars, study days, meetings, cocktail receptions or board meetings in Guadeloupe, from 5 to 50 persons. Easily accessible, only 15 minutes from the international airport of Pointe-à-Pitre, 30 minutes from Jarry, the charming hotel at Le Gosier promises calm and intimacy with a warm welcome. 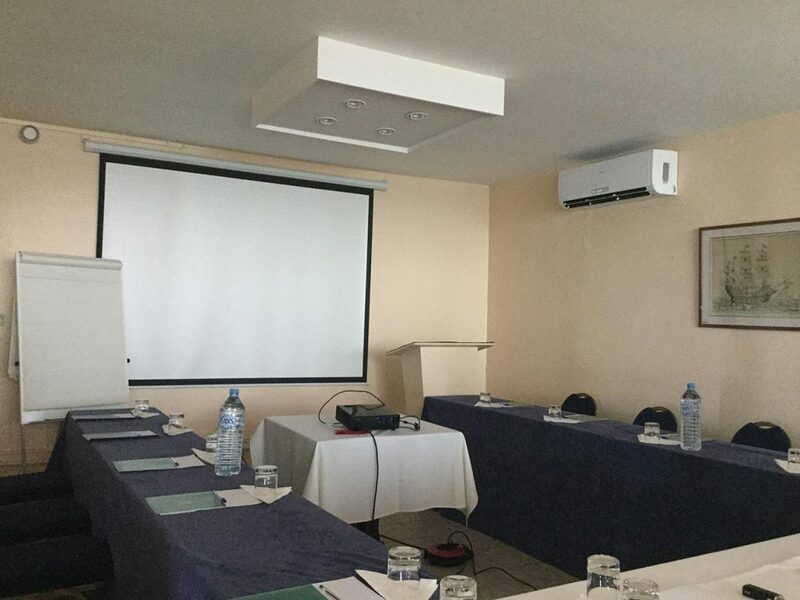 Located in a former 18th century mill, the 4-star property boasts 4 equipped meeting rooms for the organisation of your business meetings. 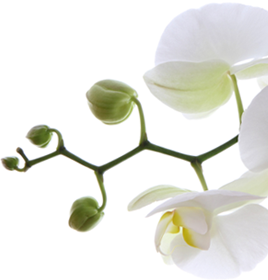 Our rooms are ideally located. 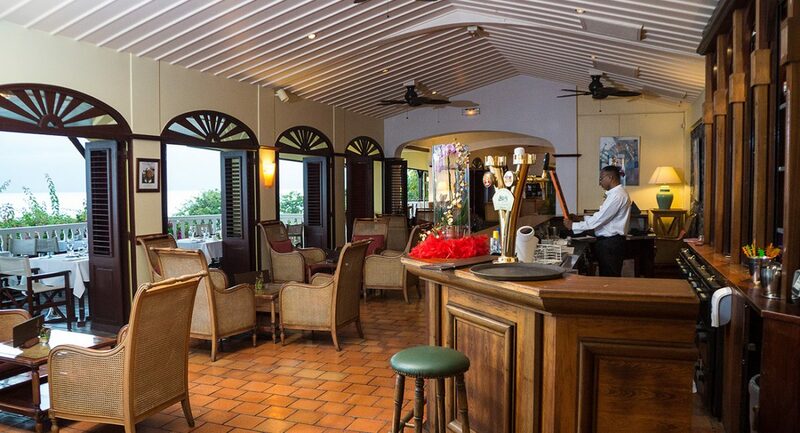 The restaurant of Auberge de la Vieille Tour is also suited for your business lunches and dinners, whilst the lounge bar will serve as the theatre for your moments of relaxation among colleagues or customers, in order to wind down after a day of work. 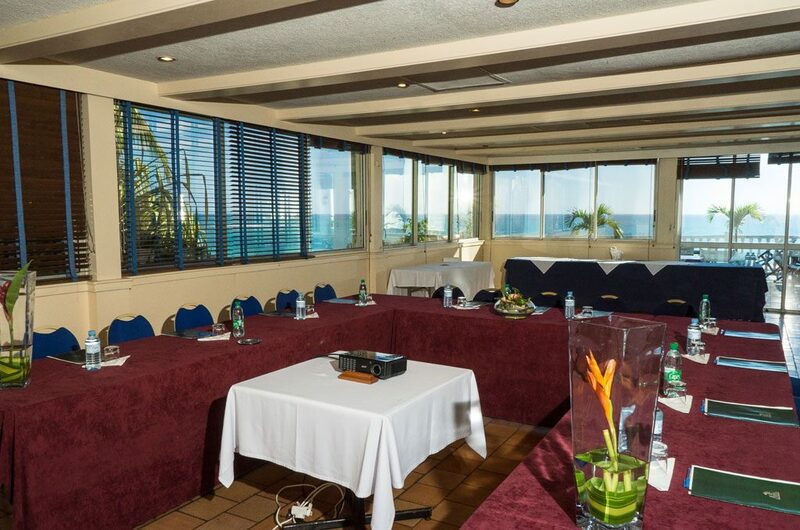 The spacious and comfortable rooms , the sea view, welcome your employees or customers during your seminars with overnight accommodation and business trips. 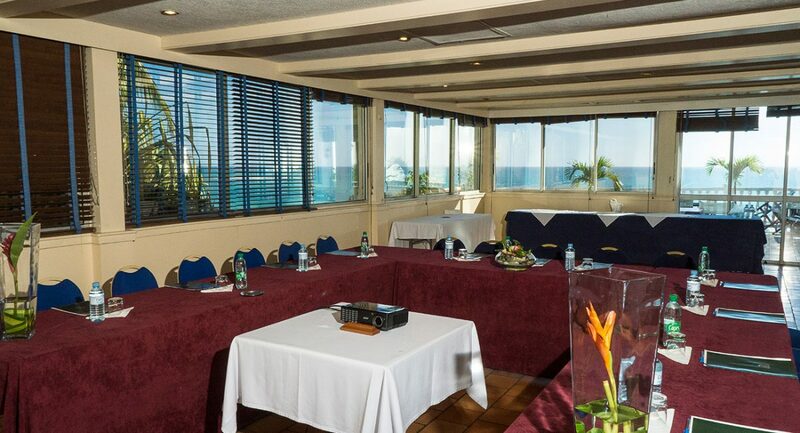 Rooms	Auberge de la Vieille Tour proposes 4 rooms for the organisation of meetings and seminars, cocktail receptions or board meetings in Guadeloupe. 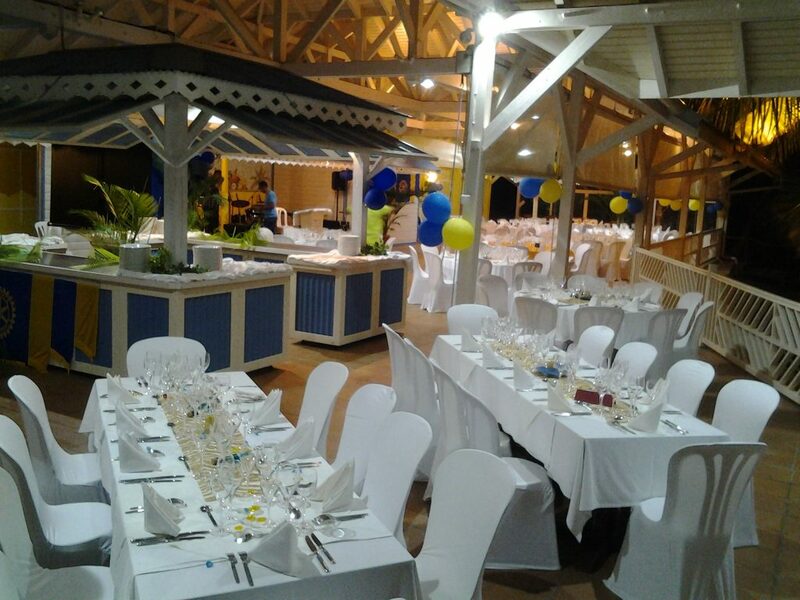 To strengthen the team spirit, Auberge de la Vieille Tour, located close to Pointe-à-Pitre, provides an opportunity to practice sports activities, thanks to its access to a fine sandy beach, its outdoor pool and its tennis courts. The golf course is located at Saint-François, approximately 30 km away for both beginners or experienced players for your business encounters and proposes upscale services against a backdrop of superb scenery. 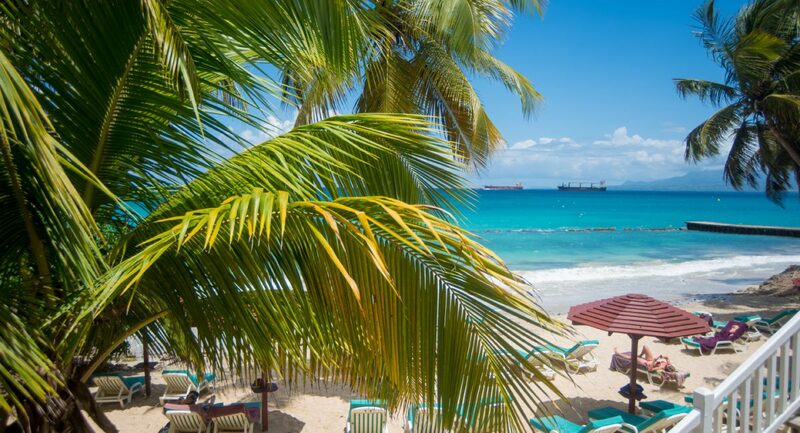 The staff of Auberge de la Vieille Tour is available to guide you in the selection of excursions and activities in Guadeloupe : discover the excursion proposed in a partnership with a local incoming agency. 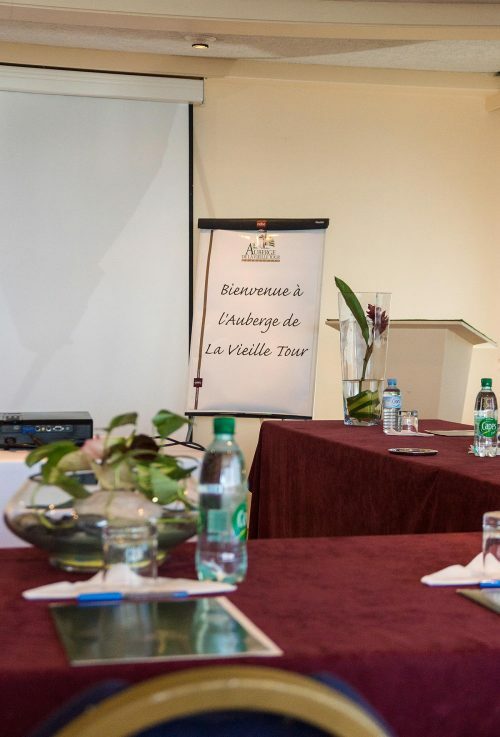 The sales department of Auberge Vieille Tour is at your disposal to organise tailor-made business events at Le Gosier. 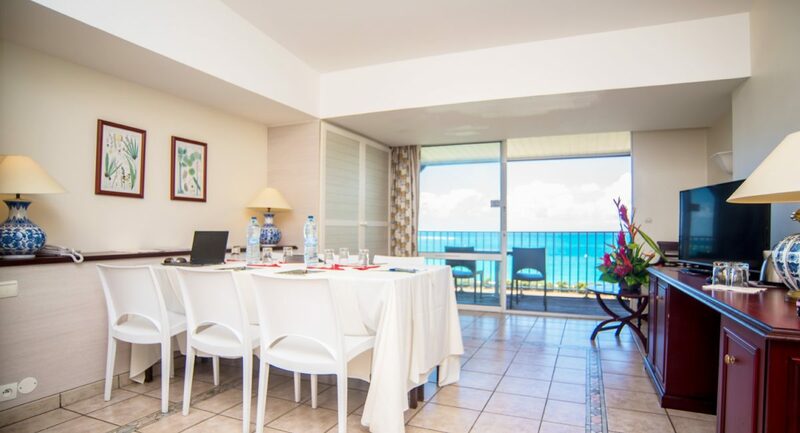 Contact us by telephone on +590 5 90 84 23 23 or by email on seminaire@auberge-vieille-tour.fr.migration-491979.4047-blog.wpd.api-and-you.com.